A downtown landmark, 900 North Alameda was once the central processing site for all incoming and outgoing mail for the city of Los Angeles. Designed by Gilbert Stanley Underwood, the building was added to the National Register of Historic Places in 1985. 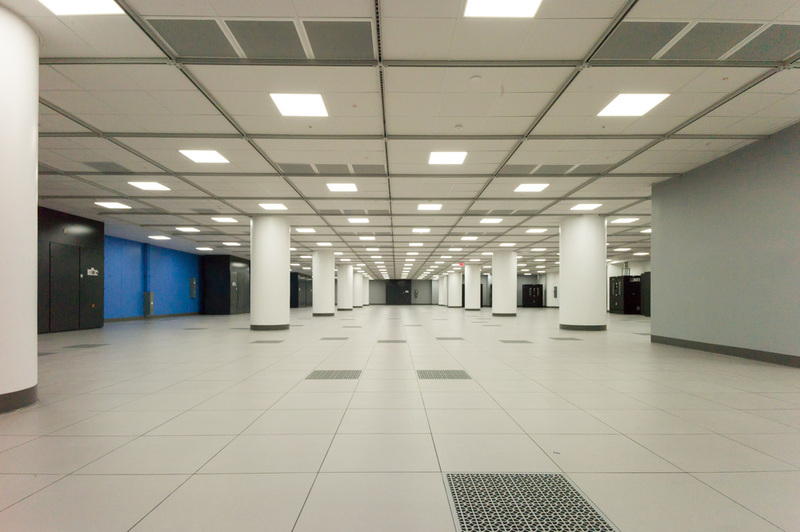 The architectural and historical significance of the building presented a unique challenge for DCM, who was hired to convert over 190,000 sf of shell space into new data center and office space. DCM took great care in ensuring that all aspects of the external facade were undisturbed throughout the construction and worked closely with the Office of Historic Resources to ensure that all changes were in line with the city’s preservation standards. In addition to interior space, DCM also masterplanned the large grounds of the property. Through consulting historical records and working closely with our talented landscape architect, DCM created a plan that honored the history of the site as well as implemented the highest levels of sustainable landscaping.